I wanted to try out Tamron 70-300mm for close objects. There is also Macro Mode available with Tamron 70-300mm lens. 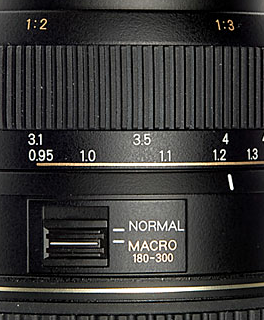 Unfortunately you can not be very close to object with this lens for Macro Photography. Macro mode in this lens starts from 180mm focal length. And since I don’t have image stabilizer, to get some good shot I used Tripod and Auto timer to avoid the shake. 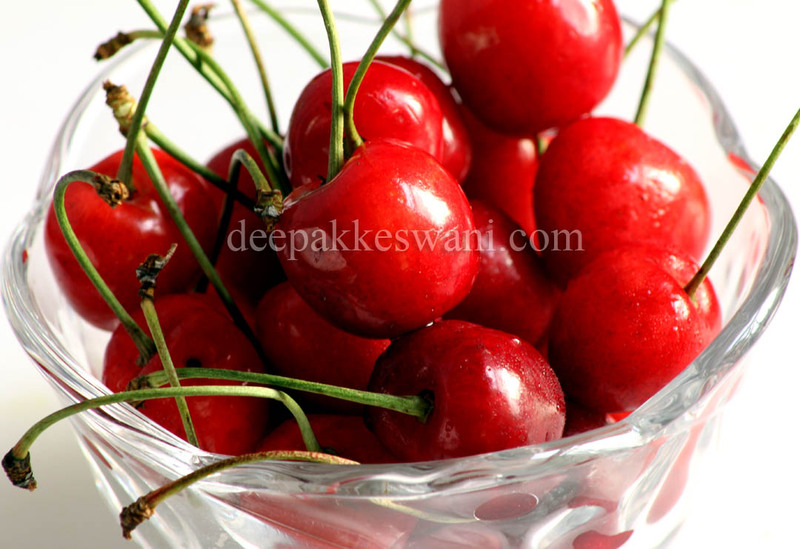 Red Cherries Photo is taken from the distance of about 3 feet in normal day light conditions. Aperture is F/10, exposure time is 0.6 seconds. I usually prefer manual focus on this lens, that is because if you let the lens focus automatically, it will waste lot of time and camera battery zooming in and out and finding exact object distance.